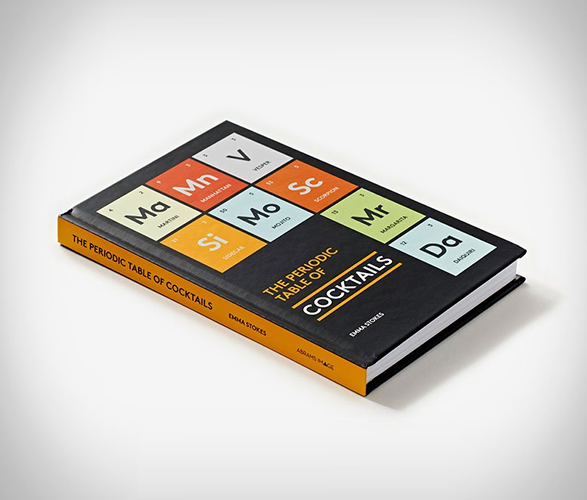 The Periodic Table of Cocktails is a new fun book, a concise compendium of cocktails with foolproof recipes. 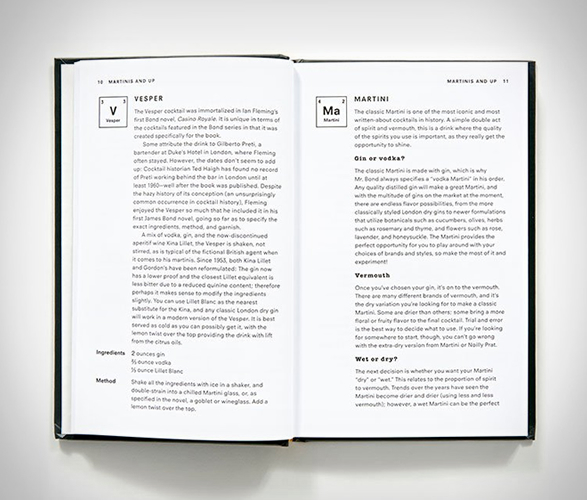 The appealingly geeky book organizes the drinks by their predominant alcohol base (vodka, gin, tequila, etc.) 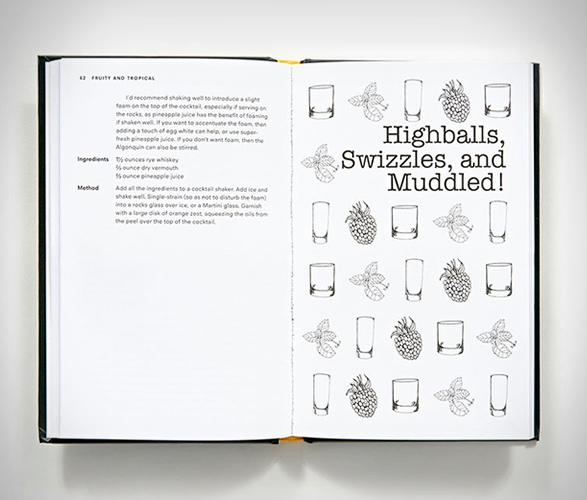 and by cocktail styles. 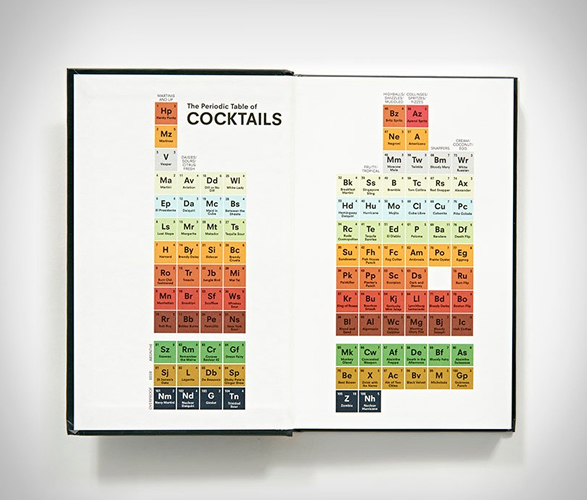 Instead of Helium, Hydrogen or Carbon, the elements in this periodic table are Negronis, Moscow Mules, and Mai Tais. 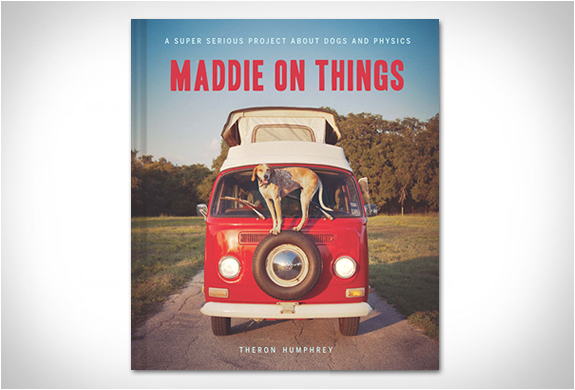 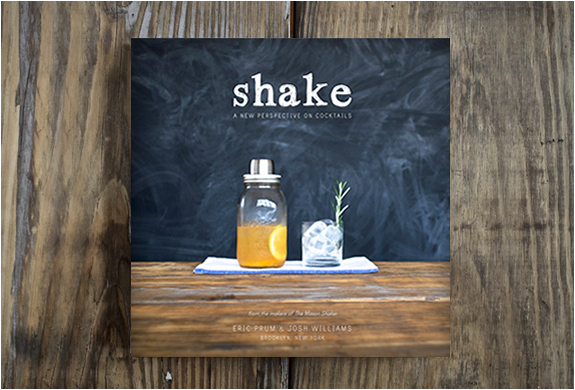 The book also offers the background history and make-it-yourself recipe for each of the more than 100 cocktails featured, making this book educational, practical, and dangerously delicious. 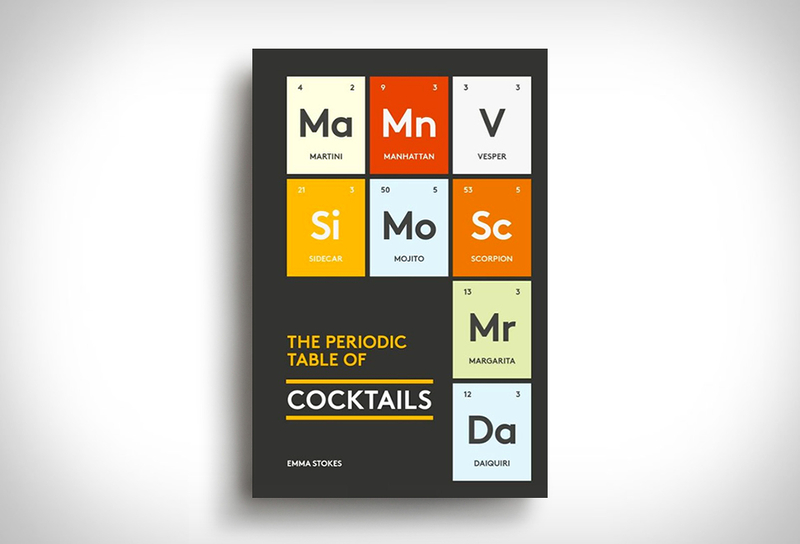 There’s also a version for oenophiles, The Periodic Table of Wine.